The amendment gives the state auditor more of a role in the scope and review of performance audits of JobsOhio by private firms. Auditor Dave Yost has long wanted more authority over those reviews, but JobsOhio has been exempted from public records law. 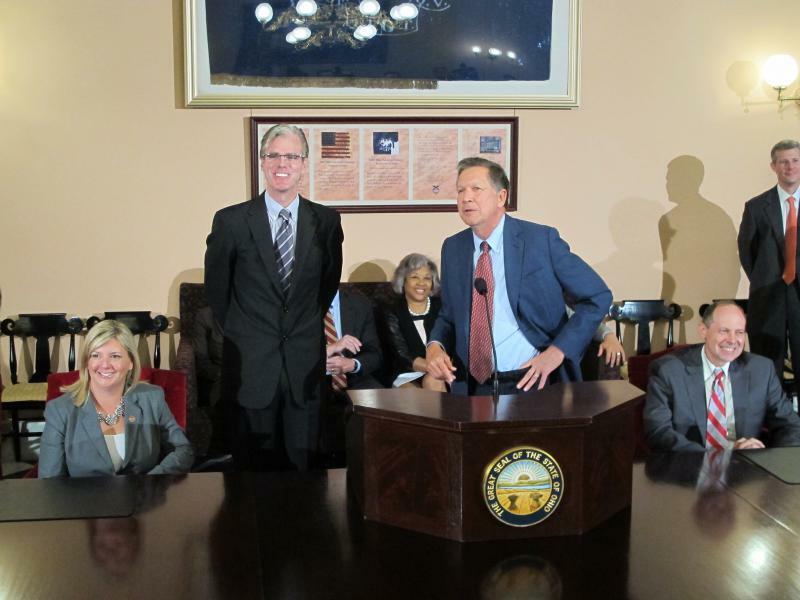 Republican Senate President Larry Obhof says his chamber is supportive of increased transparency for JobsOhio, which is objecting to the change. The House will now consider it. 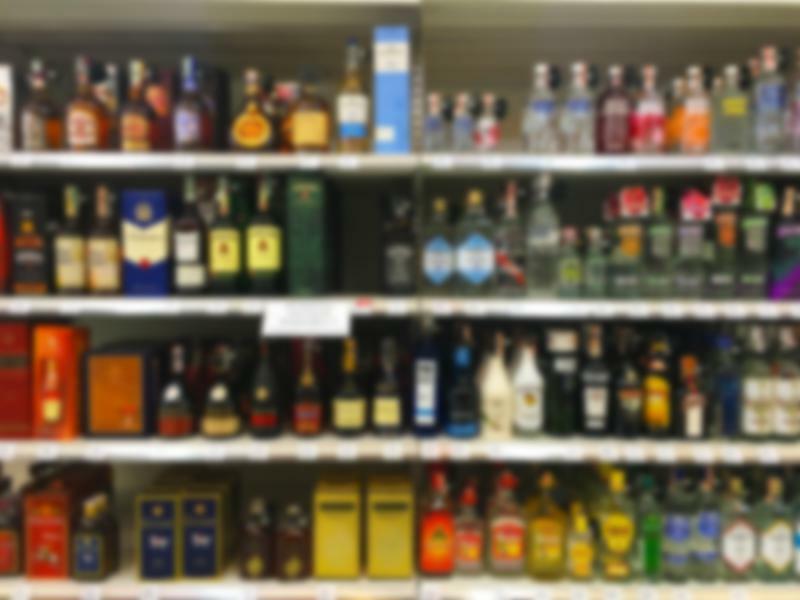 Rising sales of booze in the Buckeye State are leaving the state agency that oversees liquor thirsting for more operators. 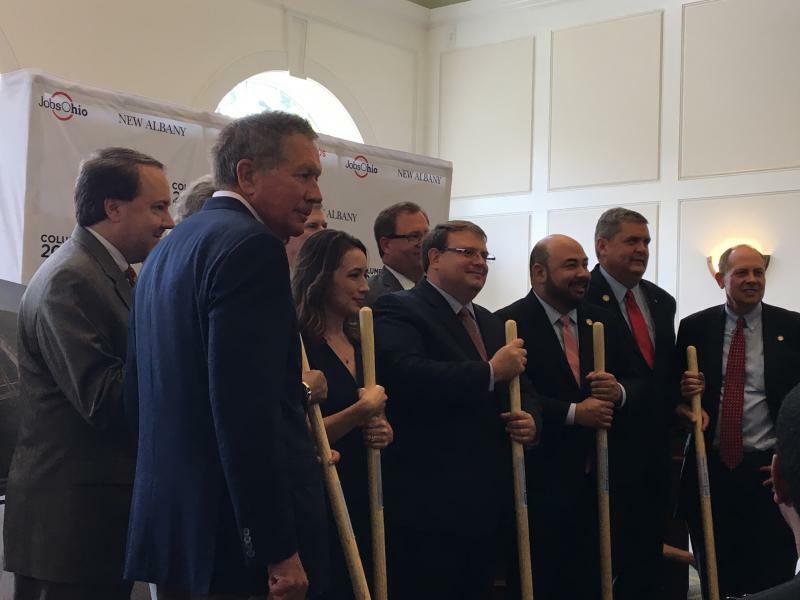 Facebook plans to build its tenth data center in New Albany in Central Ohio, to open in 2019. 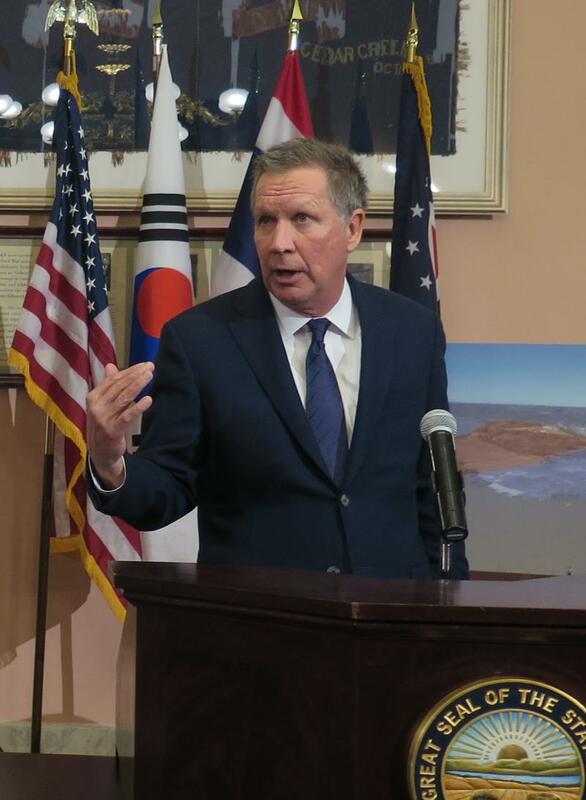 The huge $750 million project in Central Ohio comes with a mixture of local and state funding incentives. Last year was a hard one in a category that nearly every politician talks about and nearly every election hinges on: the economy. And specifically, it was a tough year for job growth in Ohio.